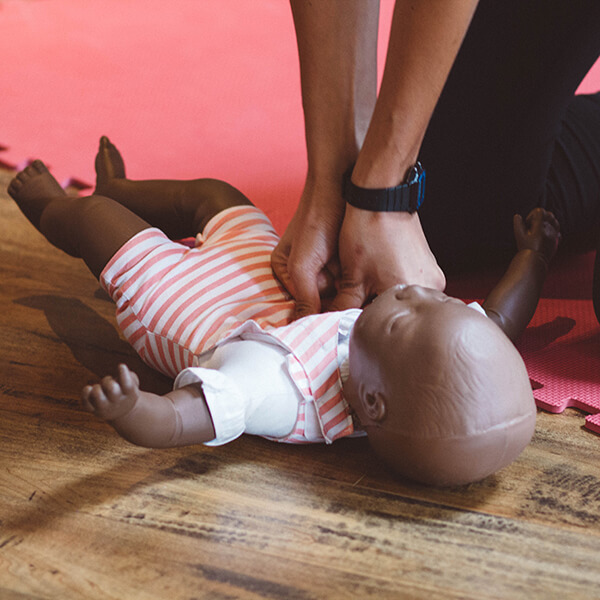 CPR A with AED Full Certification is for those who work exclusively with adults (over 8 years old) while CPR C is for those who work with adults, children, and infants. 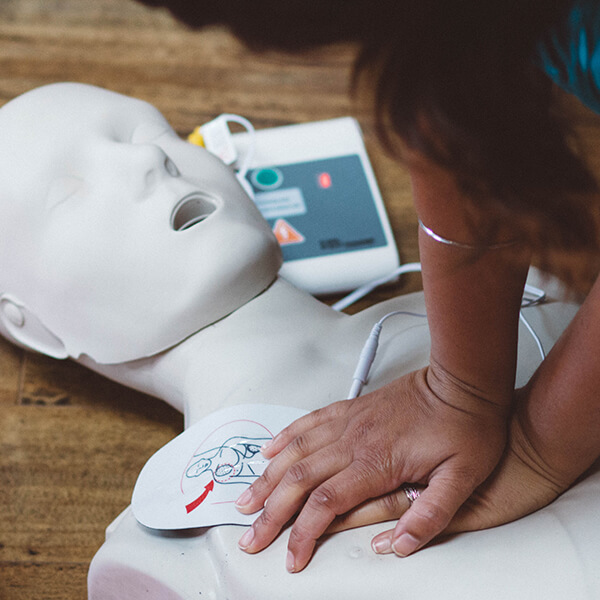 A Lifesaving Society or Red Cross certificate is provided upon successful completion. 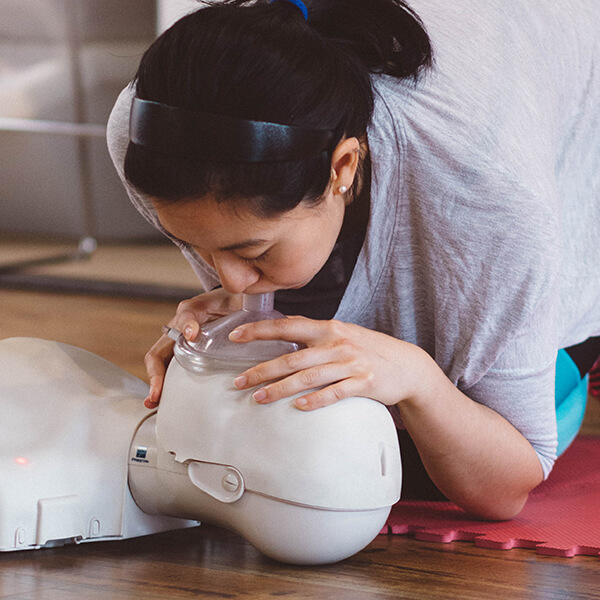 Anyone who will need to perform Cardio Pulmonary Resuscitation (CPR) including fitness professionals, lifeguards, occupational therapy students, and RN’s. 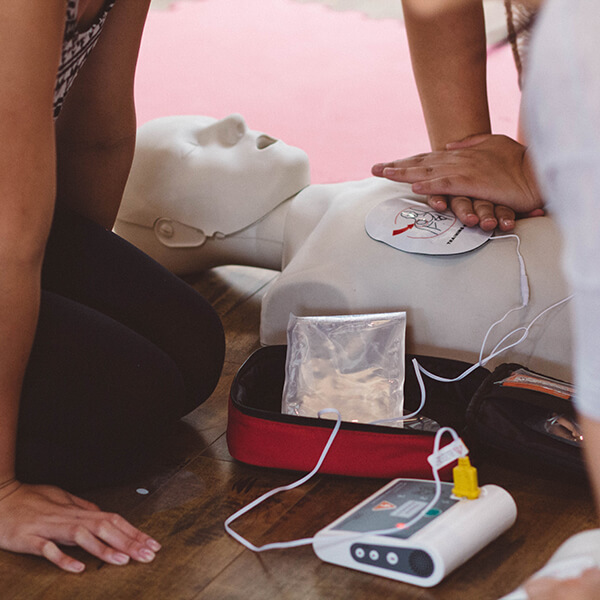 All of our lower mainland CPR certification classes will teach you how to perform Cardio Pulmonary Resuscitation (CPR), how to prevent choking (obstructed airway procedures), how to use the Automated External Defibrillator (AED), and 2-rescuer CPR. 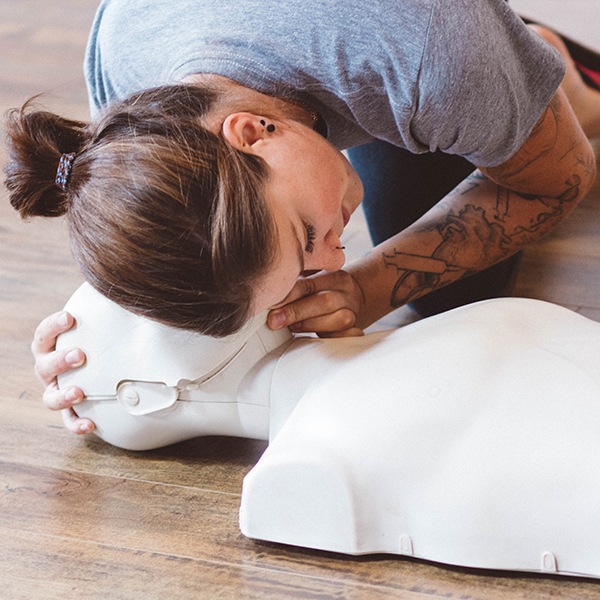 *Blended Learning courses. Online component must be successfully completed prior to class. Online component takes approximately 2 to 3 hours.